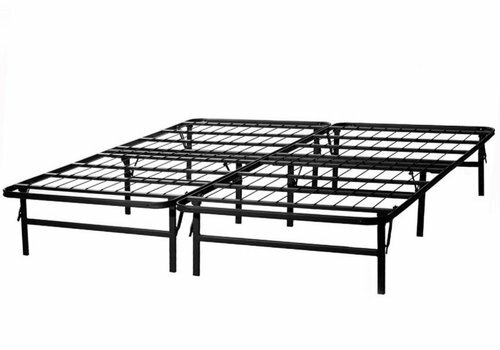 Eliminate the need for a box spring, the platform-style Highrise™ HD bed frame saves money and space. 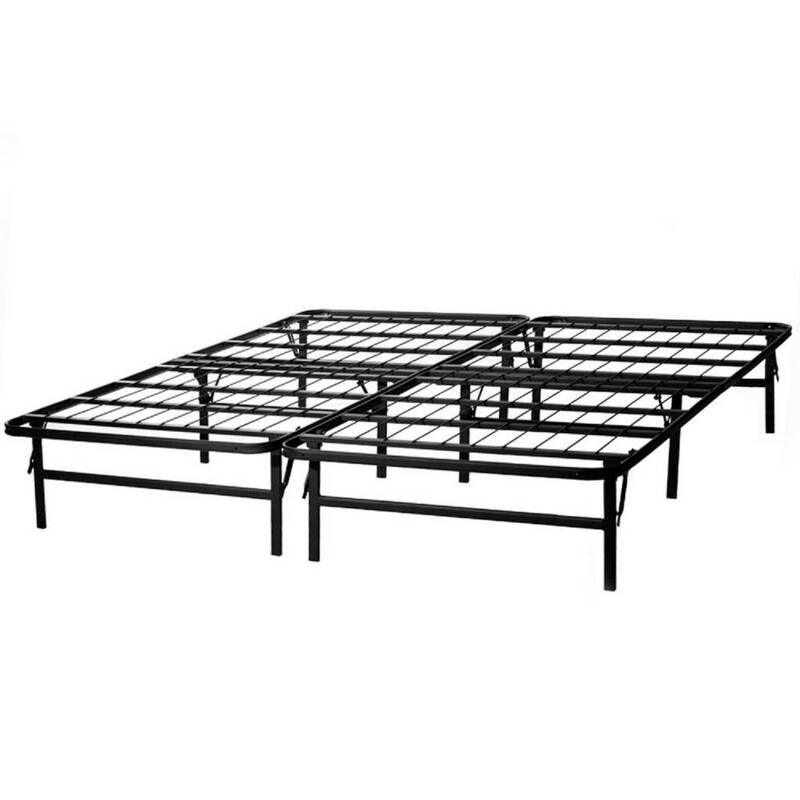 Its heavy-duty design conveniently folds for easy mobility or storage and assembles without tools. 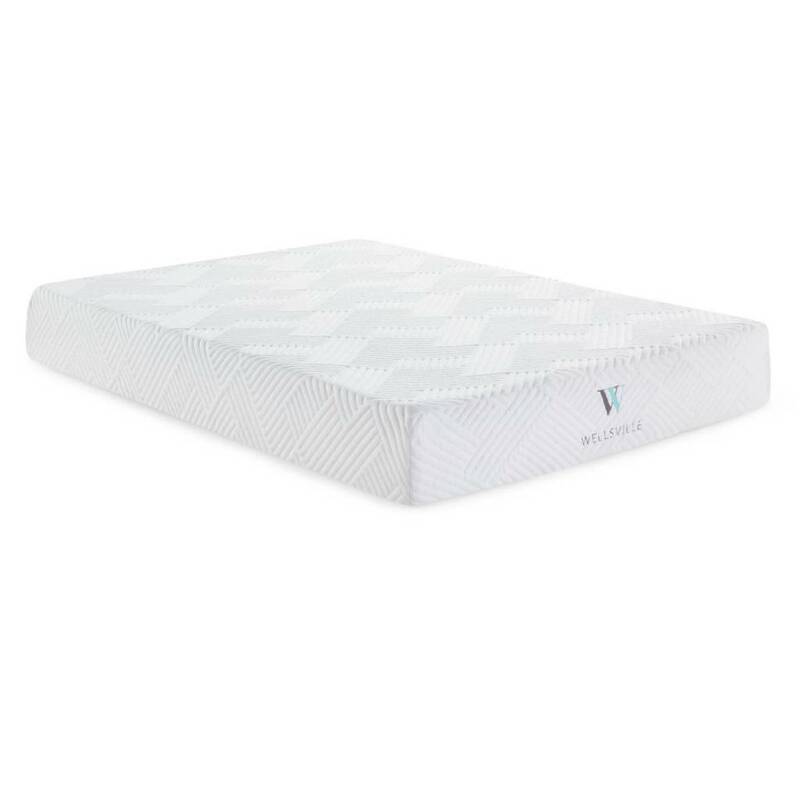 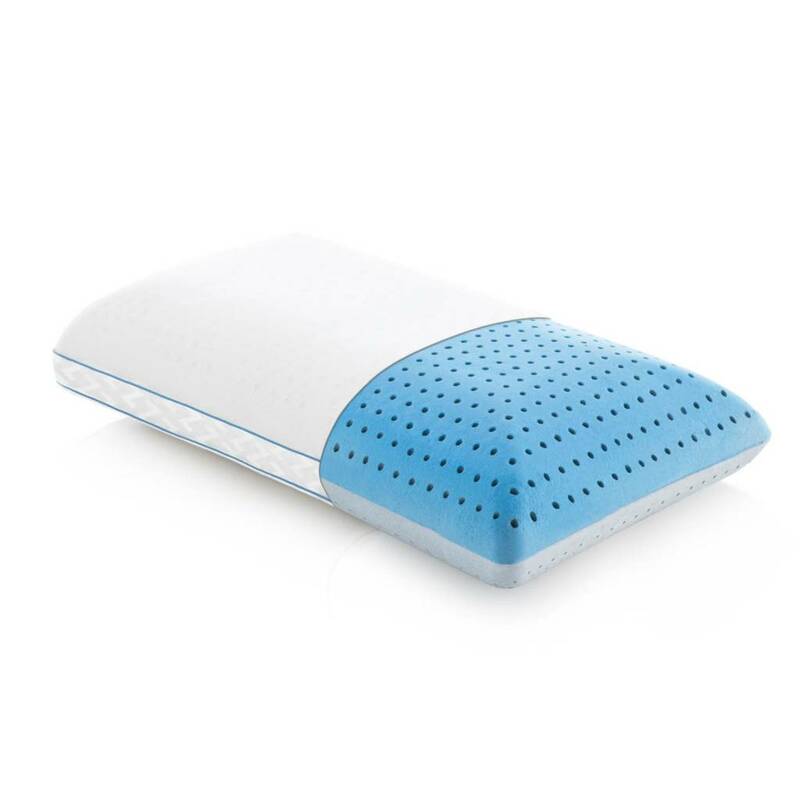 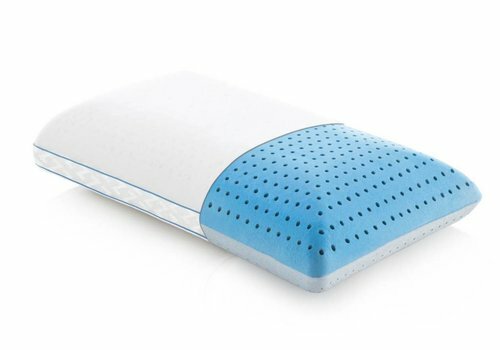 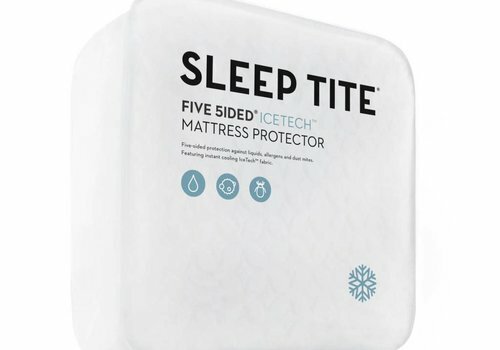 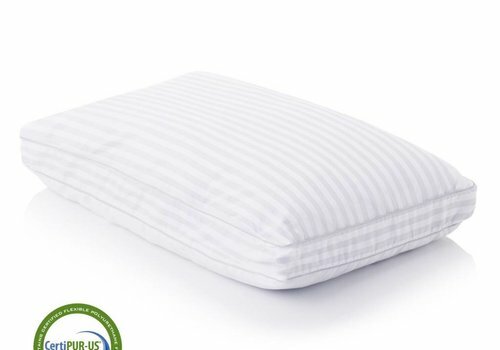 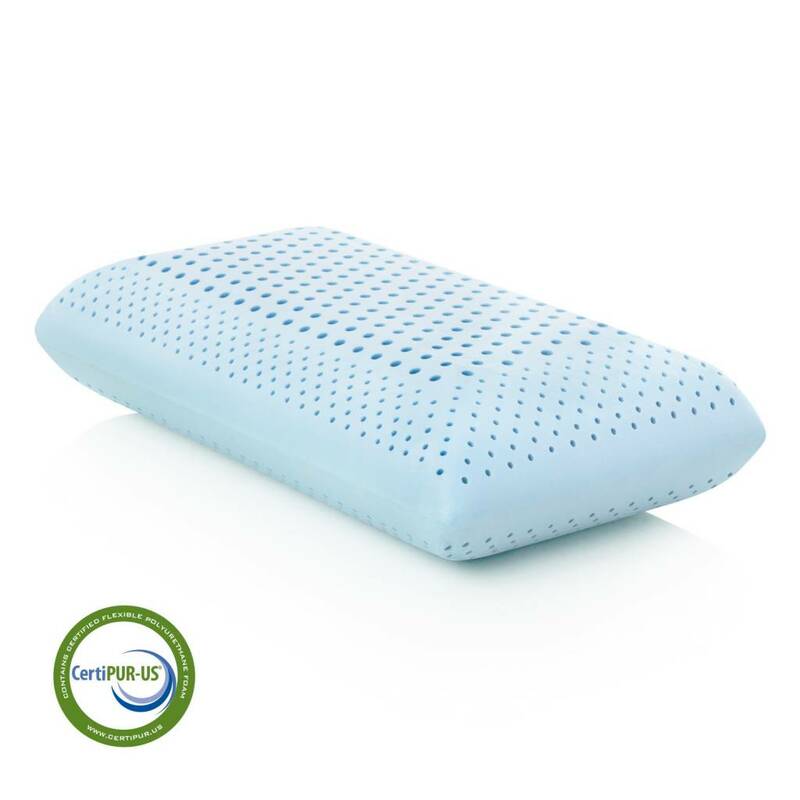 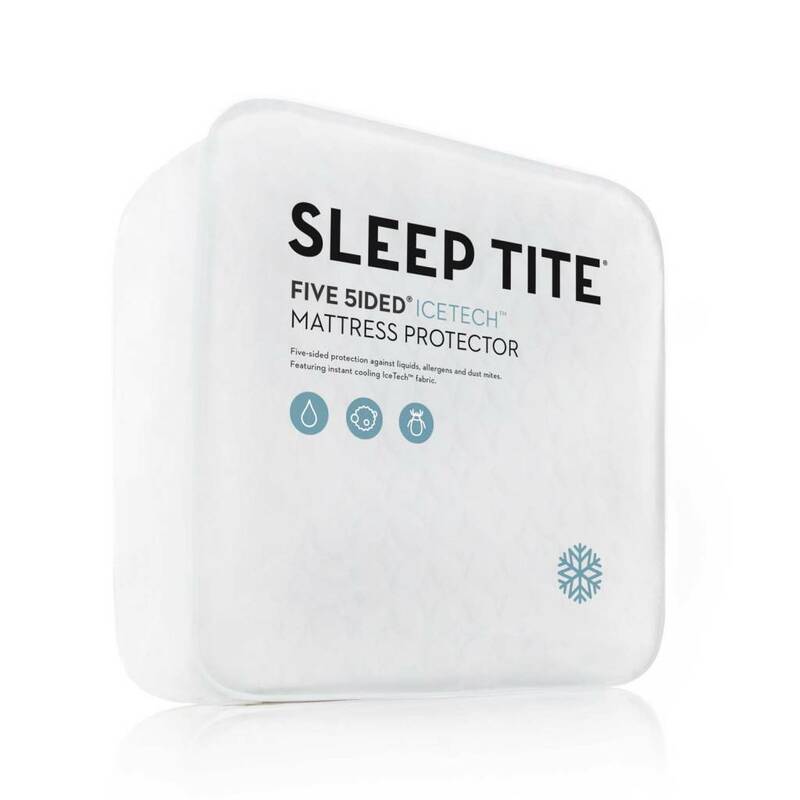 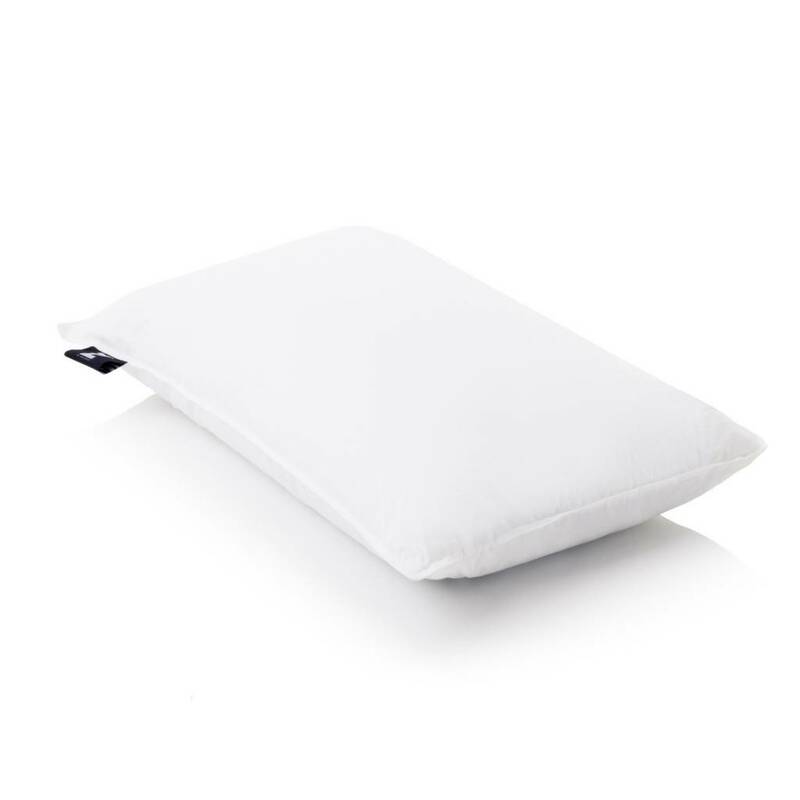 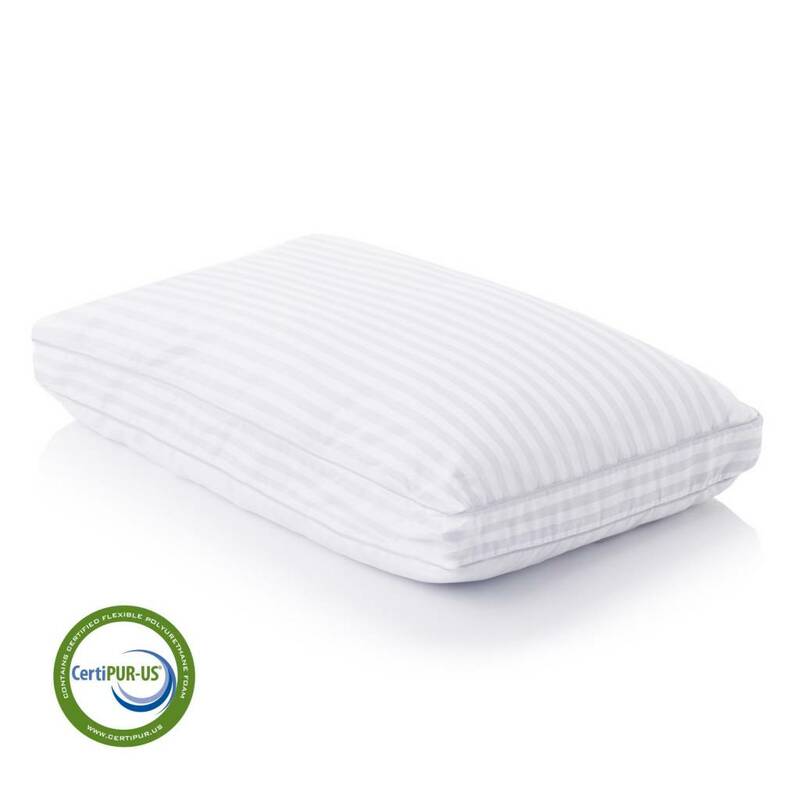 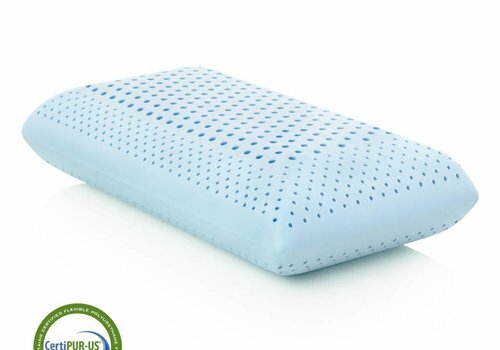 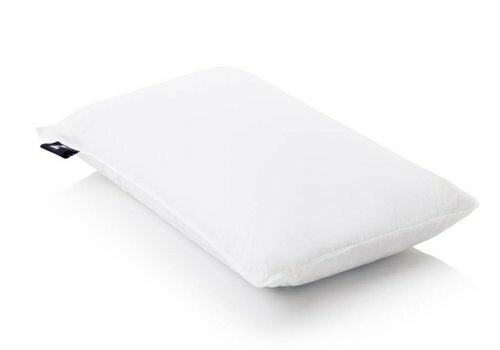 A 1.5-inch, ultra-plush layer of ventilated, gel-infused air foam; a 2-inch layer of temperature-regulating gel-infused memory foam; and 7.5 inches of high-density base foam create the perfect combination of body-conforming softness and plenty of support.